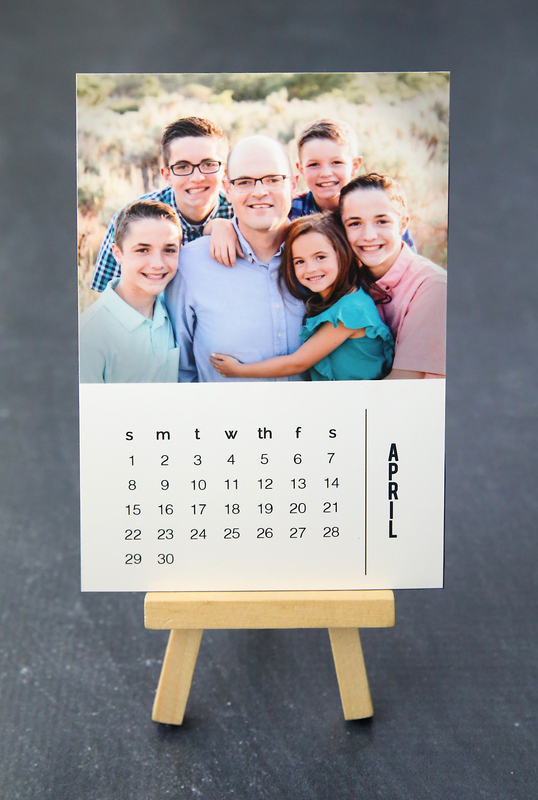 A few years ago I shared free printables for a mini photo calendar. 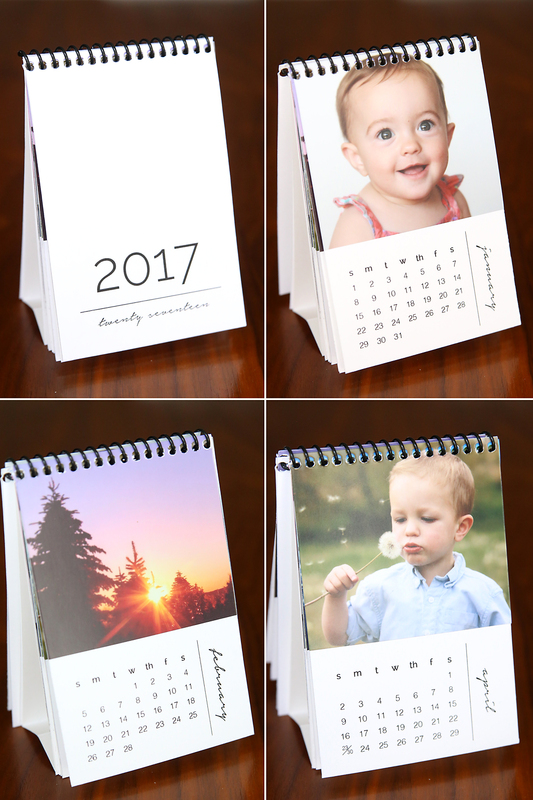 The idea was simple: print out the calendar cards, add your own photos, and you have an easy, inexpensive DIY gift that anyone would love. Well, turns out people DID love the idea, because a few months later I started getting emails asking when the next year’s calendar templates would be out. I’m now on round three, and the 2018 mini photo calendar templates are finally here. Time to get your holiday gifts started! Cool, right? I’m also giving you the option this year of printing out the calendar pages and adhering your photos OR adding your photos directly into the calendars using Adobe Photoshop Elements! 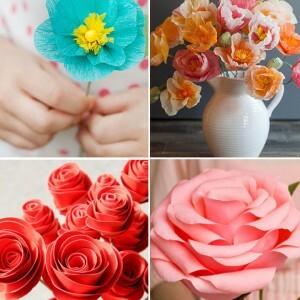 Either way these are super simple to make and turn out gorgeous. Thank you to Adobe for sponsoring this post. Ok, let’s get started! 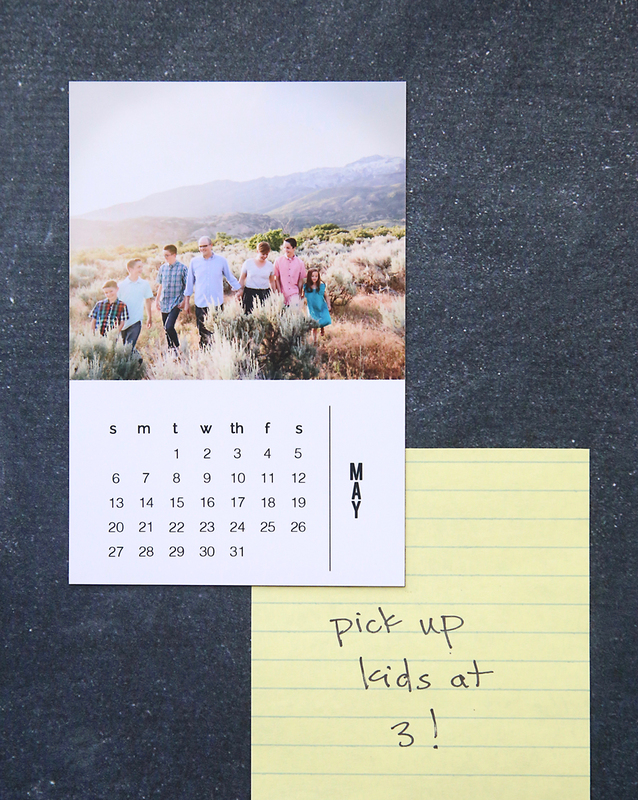 If you would like to add your photos to the calendar templates using Adobe Photoshop Elements so there’s no need to cut and paste your photos, CLICK HERE TO DOWNLOAD the .psd templates. 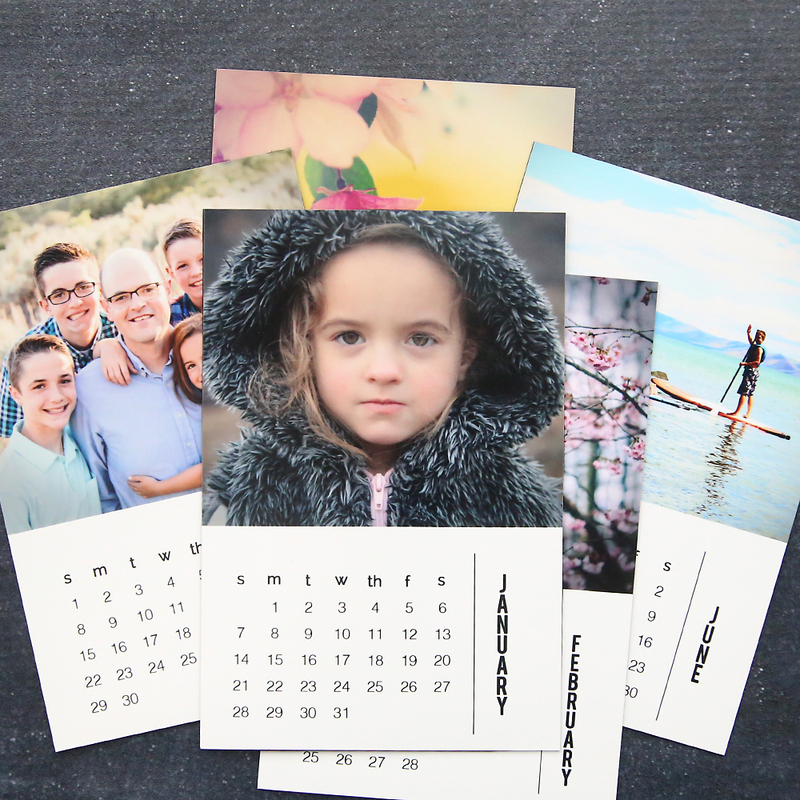 These templates allow you to add your photos before printing. 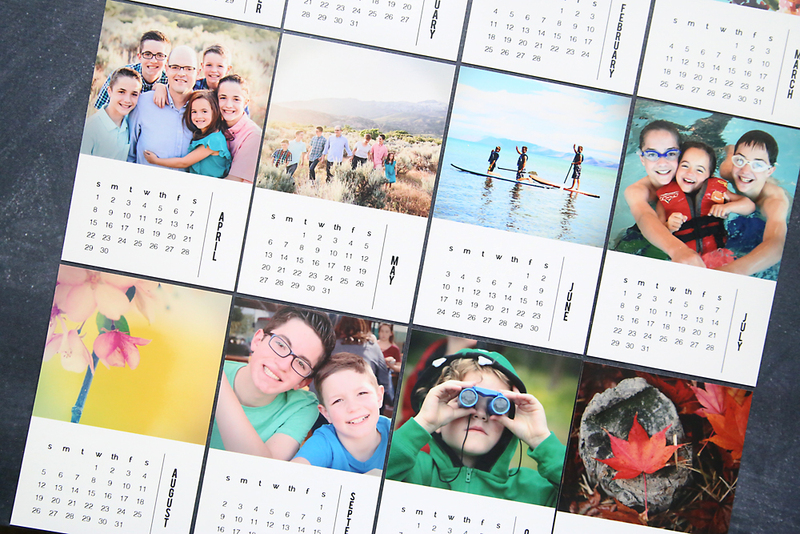 Once saved, you can either print all the months out at home or send them to your favorite photo processor to be printed as 4×6 photos. This will give you a really professional looking calendar. If you don’t have Photoshop Elements, you can click here to download a free trial. NOTE: If you do not want to add your photos to the calendars before printing, CLICK HERE TO DOWNLOAD the pdf files instead. You can print these files on 8.5 x 11 cardstock at home and then cut out the calendars and adhere your photos. For this version, please follow the instructions in this post from last year. Photoshop Elements is my go-to photo editing software. I use it nearly every day. Click here to download a free trial if you’d like to learn more. Alright, one last step for those of you who’d like to turn your calendar cards into magnets! Honestly, this is so easy I shouldn’t even call it a step. I just ordered a set of 4×6 adhesive magnet sheets from Amazon. Since the magnet sheets are already the same size as the calendars, all you have to do is peel off the white backing and stick the adhesive magnet sheets to the back of your calendar cards! 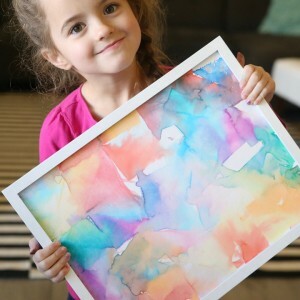 I hope you enjoy this easy and inexpensive DIY gift idea – let me know if you make one. Thanks! « the fast + easy hack to tie your shoes! Autumn – these are such a hit every year with my family! Thank you so much for your amazing creativity! Keep up the awesome work! I can’t wait to try the magnet one for grandparents and aunts/uncles this year! Thank you so much! I’ve created these little keepsake calendars for the past few years. Everyone loves them. Thank you for your generosity. Wow Autumn! That is an immense amount of work from you, and free to us ~ Thank You! Again, many thanks for your generosity. Love these! Have done them for the last two years. Thank you so much for sharing your hard work with us. How can i use ut with PhotoShop 14? 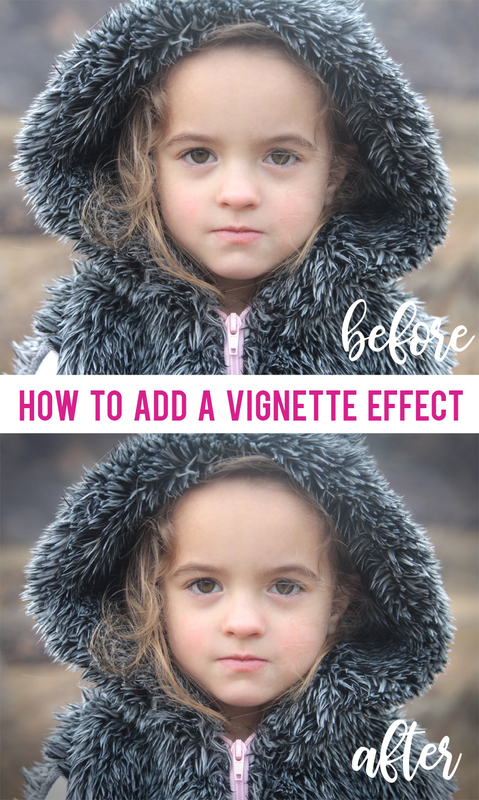 Make sure you download the .psd files and they will work just fine with any earlier version of Photoshop Elements. They should work with Photoshop as well, but I don’t have much experience with that version. Good luck! Thank you so much Autumn!! Thank you for the photo calendar templates for 2018. I enjoy making these calendars so much. These are awesome. My mom looks for something like this to put in her car every year. I will making her one of these for sure!! 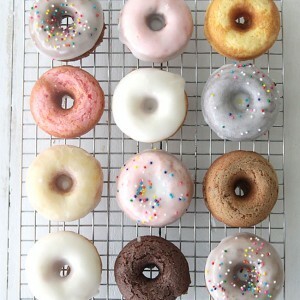 These are absolutely beautiful and I can’t wait to make them! Is there any way to make them larger? Thanks again for the beautiful creation! Thank you so very much ! Having a bit of financial worries now, this can help me so much. A gift that is thoughtful that I can afford. Again, thank you! Hi there! Not sure if this is asking too much, but is it possible to have the larger sized option for this year as well? I really love the almost window-like boarder around the pictures that they have to them! Hi, last year I used your fantastic larger template! I was wondering if you will be making one for 2018! 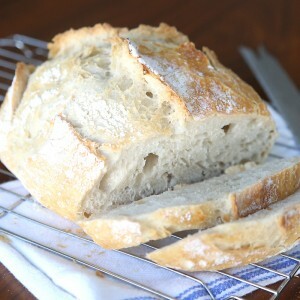 I would love to use that again, my mom was in love haha! Hi Autumn. Thanks for templates. I will use them. Just wondering if you plan to release 2019 psd templates for your mini calendar? I enjoyed making several 2018 calendars for family and friends. Love this idea, but would like the 2019 template. Are you going to post it?